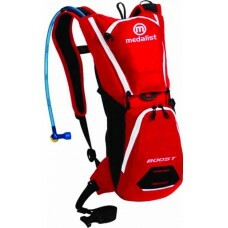 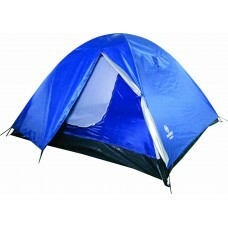 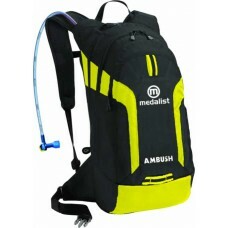 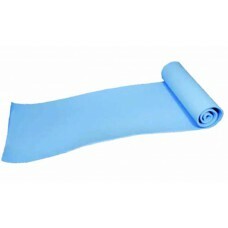 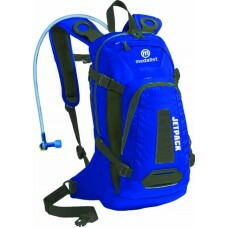 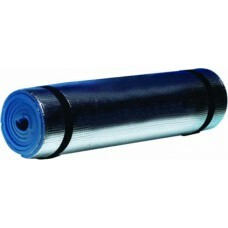 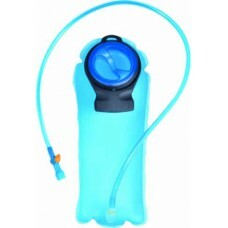 Size: 180 x 50cm Thickness: 8mm Durable closed cell foam Lightweight and comfortable Roll.. 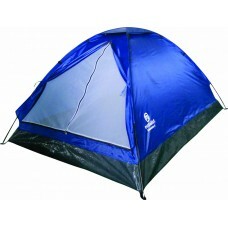 Size: 180 x 50cm Thickness: 10mm Foil covered bottom Durable closed cell foam Roll straps..
3 man dome tent Shell: 190T polyester 800mm with silver coating Floor: Polyethelene (PE) Po..
4 man dome tent Shell: 190T polyester 800mm with silver coating Floor: Polyethelene (PE) Po.. 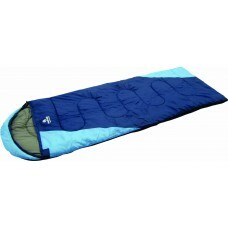 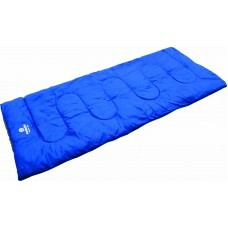 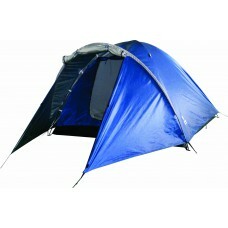 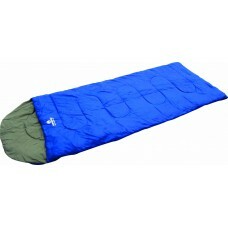 Envelope style sleeping bag Size: 190 x 80cm Weight: 1.6kg Temperature range: 0-10ºC Fill.. 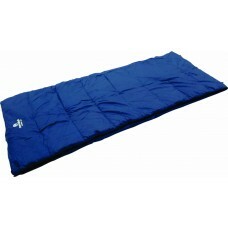 Envelope style sleeping bag Size: 210 x 85cm Weight: 2.2kg Temperature range: -10-0ºC Fil..
Cowl style sleeping bag Size: 220 x 80cm Weight: 1.1kg Temperature range: 10-20ºC Filling..
Cowl style sleeping bag Size: 220 x 80cm Weight: 1.4kg Temperature range: 5-15ºC Filling:..
2 man dome tent Shell: 180T polyester 450mm Floor: Polyethelene (PE) Poles: 7.0mm fibregals.. 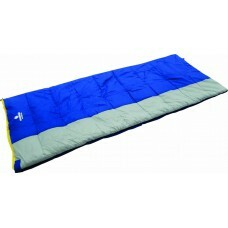 Envelope style sleeping bag Size: 180 x 75cm Weight: 1.0kg Temperature range: 10-20ºC Fil..